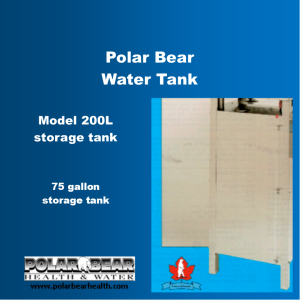 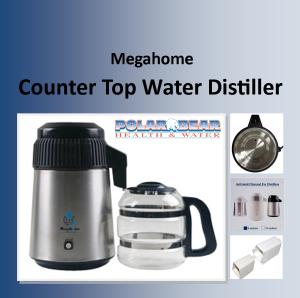 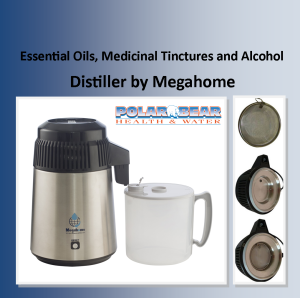 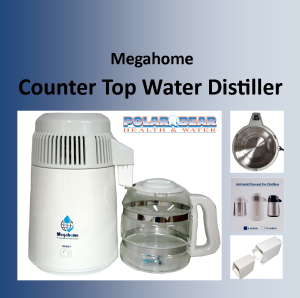 New Water Distillers. 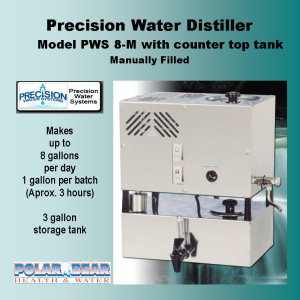 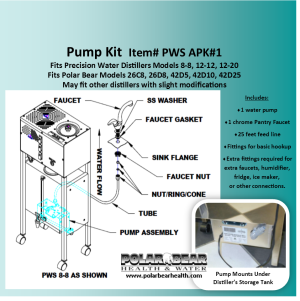 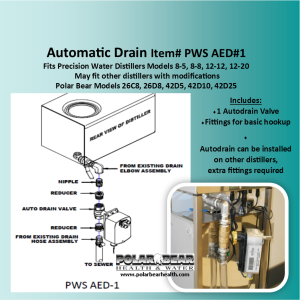 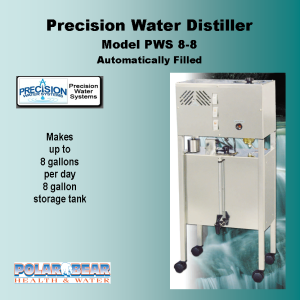 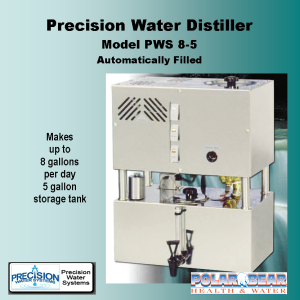 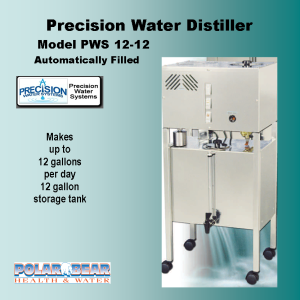 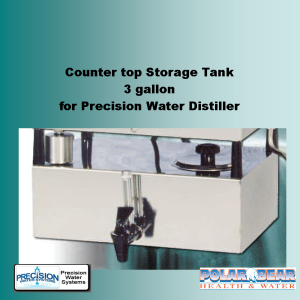 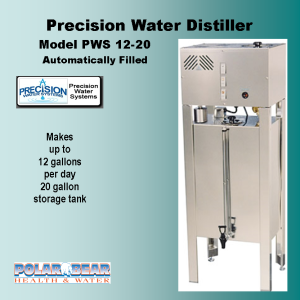 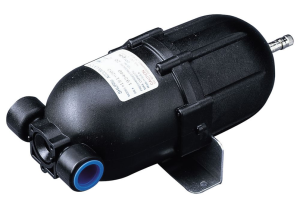 Precision Water Distillers (PWS), Megahome Water distillers. 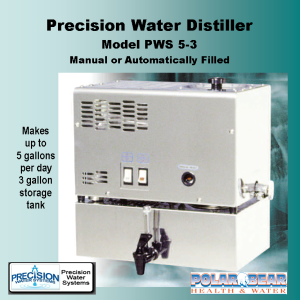 Water Distillers New—in Boxes, Delivered to your home, office, or to pickup in our store.